The 24 year old is set to be reunited with former Alloa boss Paul Hartley on a two-year deal. Dundee have signed Alloa defender Daryll Meggatt on a pre-contract agreement that will see the player join the Tayside club in the summer. The 24 year old has been a regular for Championship strugglers Alloa this season, featuring in 38 games so far and scoring two goals. Meggatt will join up with his former Wasps boss Paul Hartley again after spending 18 months with him at Recreation Park. 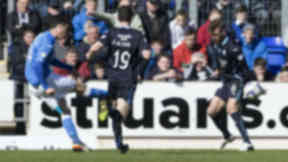 Hartley signed him in the summer of 2012 after a spell at Queen's Park, and he played a major role as they secured promotion to the SPFL Championship. 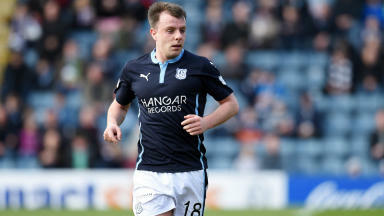 Meggatt will join up with the Dundee squad for pre-season training in the summer when he will sign a two year deal.